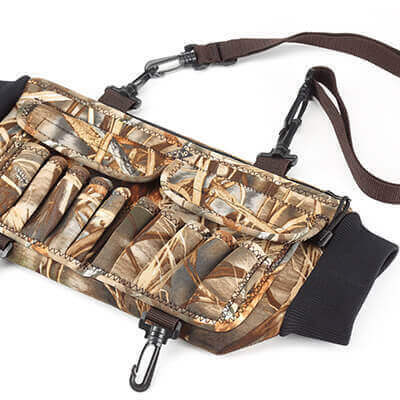 PACIFIC EAGLE Enterprise Co., Ltd, a specialized OEM manufacturer, was re-established in 1991 with more than 25 years’ experience in neoprene, fishing and hunting fields. Wader production is our specialty at PACIFIC EAGLE. With over 300 employees, each is family dedicated & well trained to provide consistently high quality products. More than 25 years of experience as the leading OEM provider in the market, we have developed expertise and resources which are unparalleled. 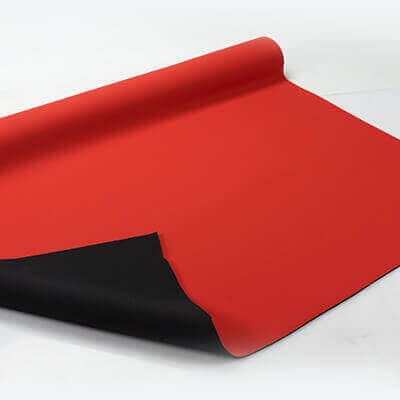 Neoprene Sheet production is the very heart of our business, Using the highest quality Japanese compounds and state of the art Japanese production methods, PACIFIC EAGLE is able to provide the highest quality neoprene at very competitive prices. 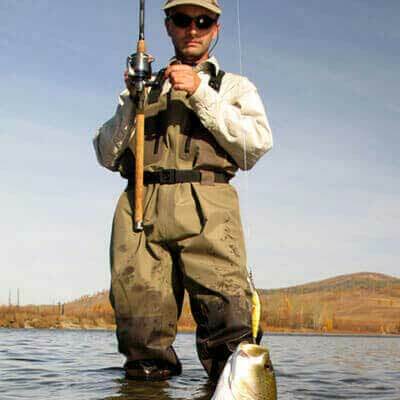 In addition to wetsuits and waders, with professional sample and pattern making team, PACIFIC EAGLE is able to help with new development of supporters and accessories. Every style can be customized to satisfy different requirement. Pacific Eagle USA / PECA Corp.